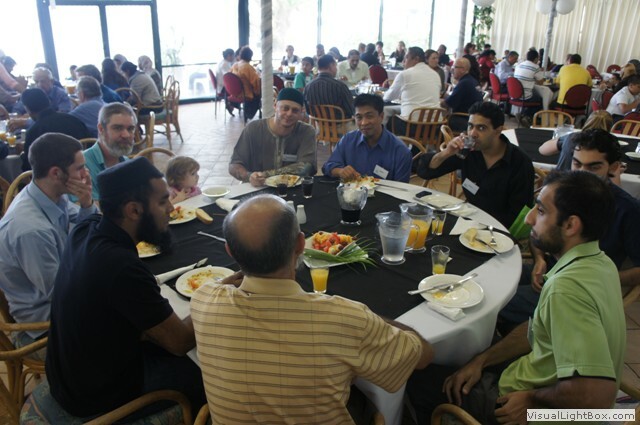 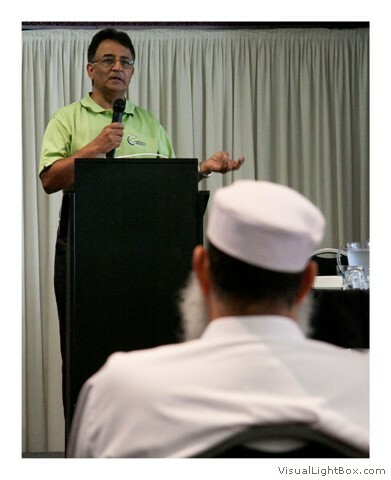 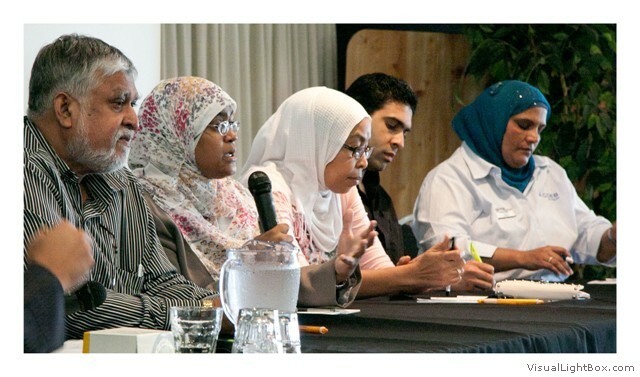 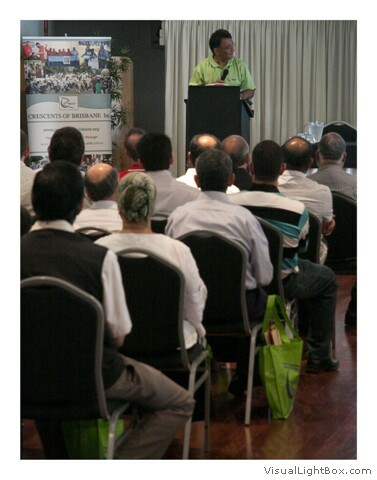 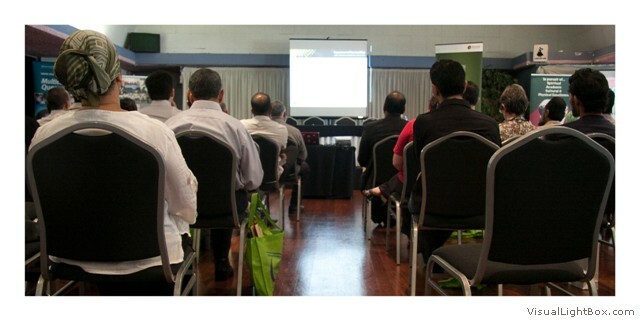 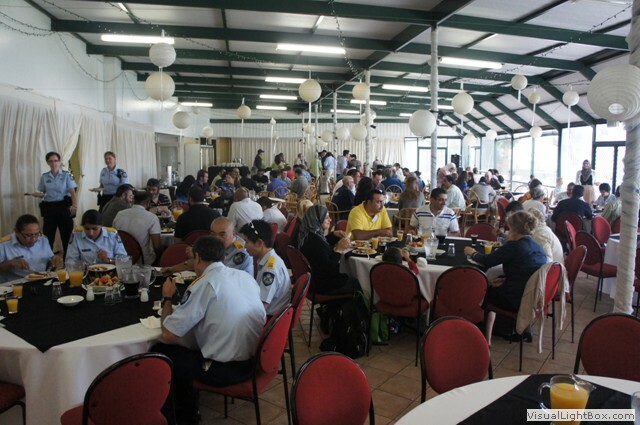 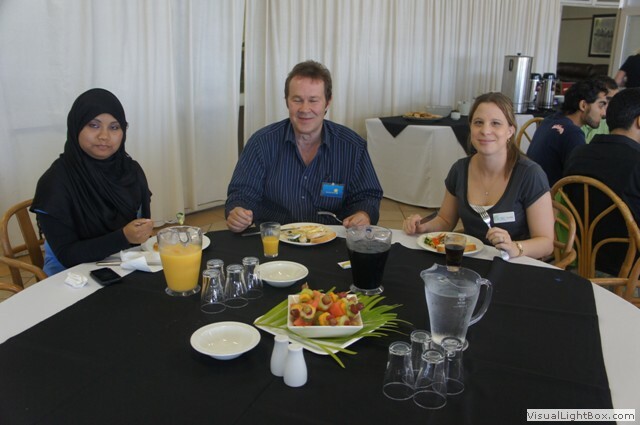 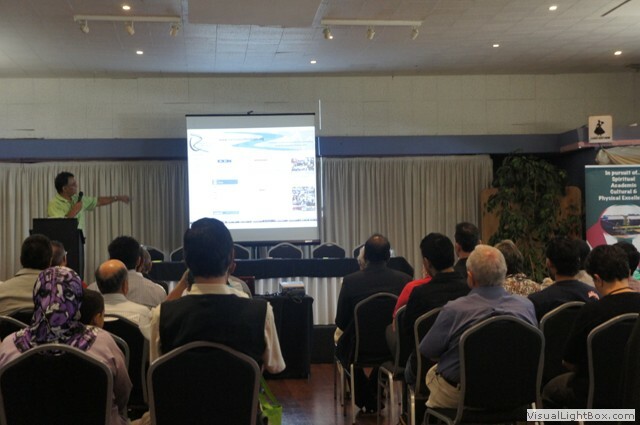 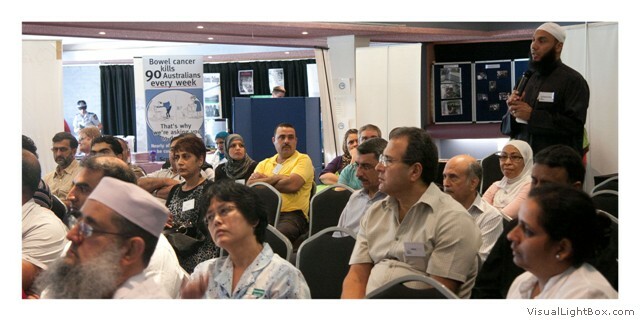 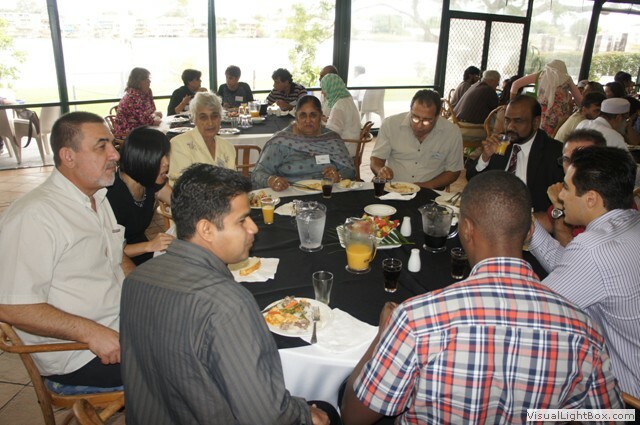 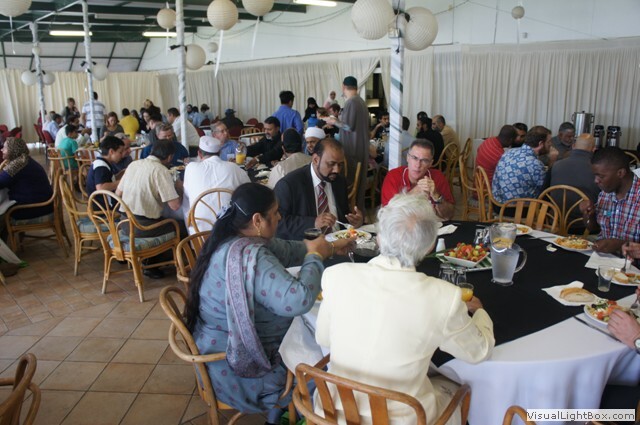 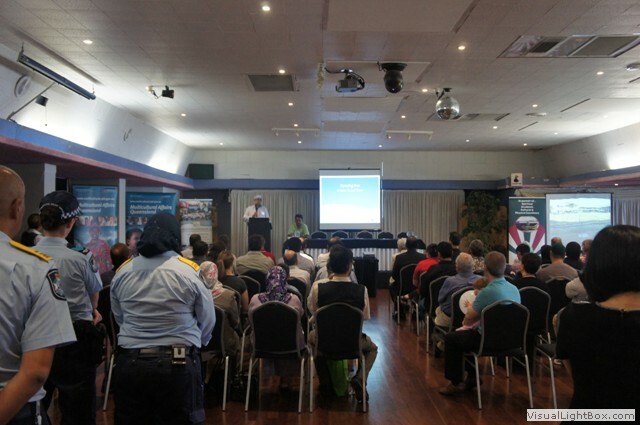 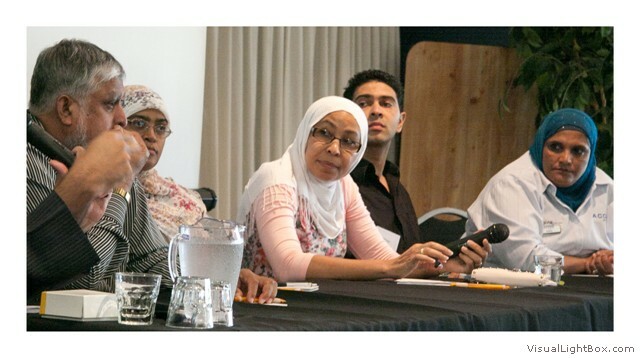 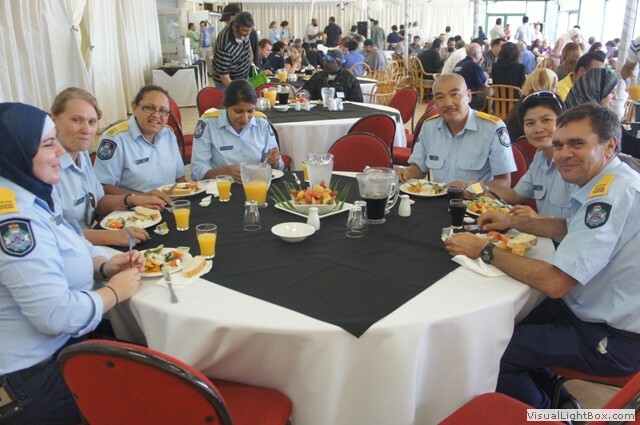 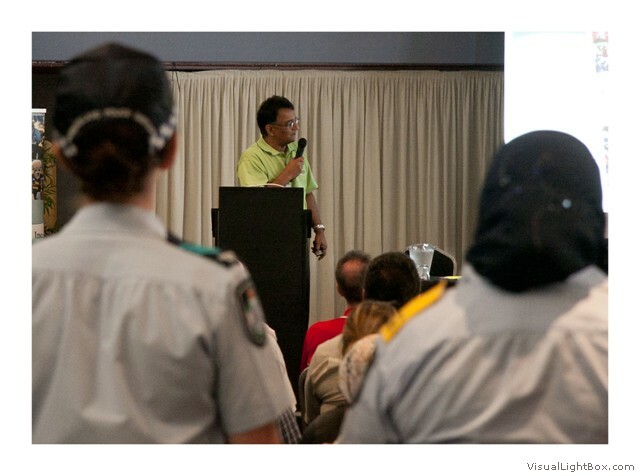 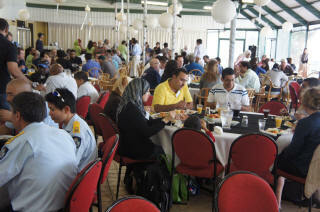 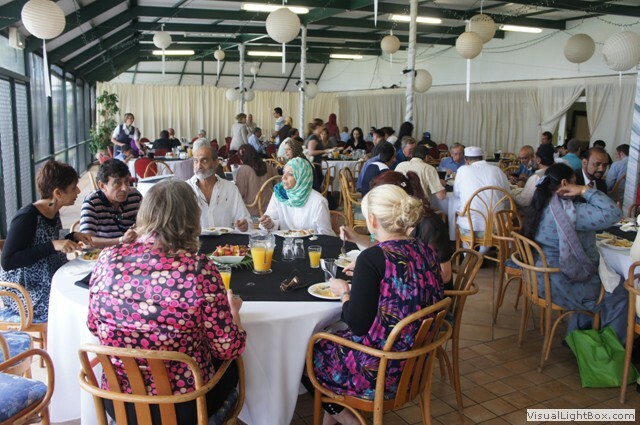 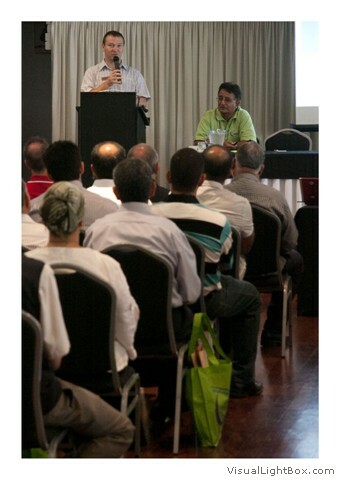 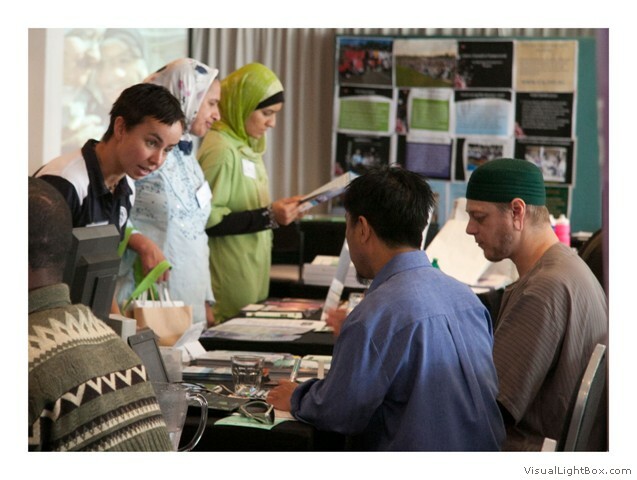 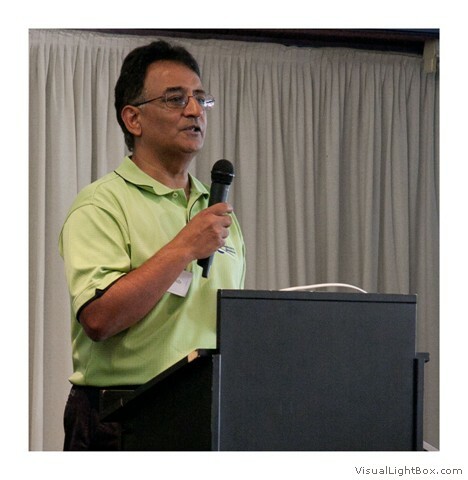 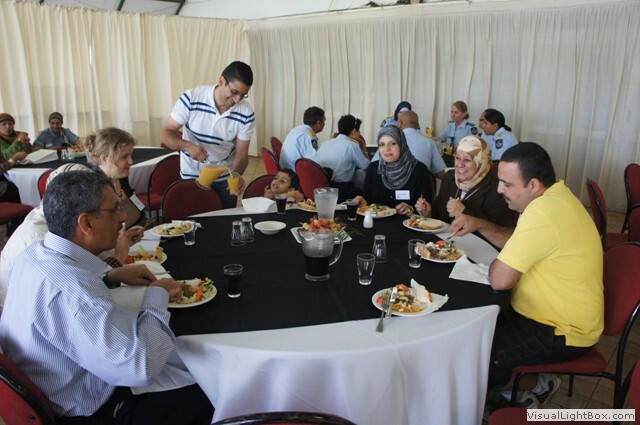 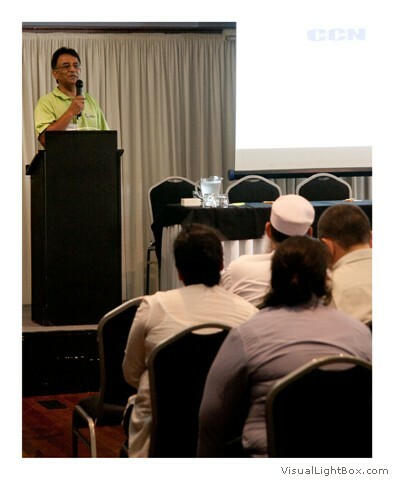 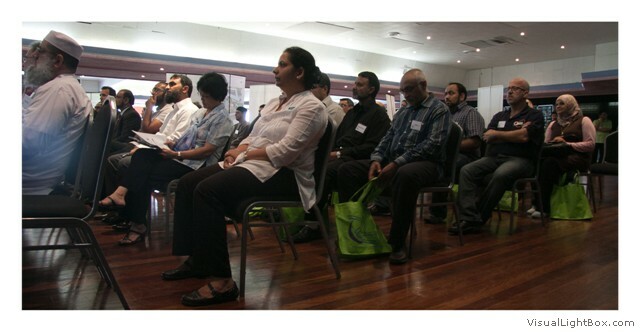 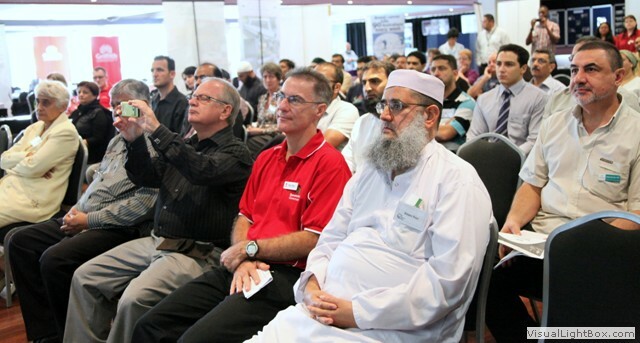 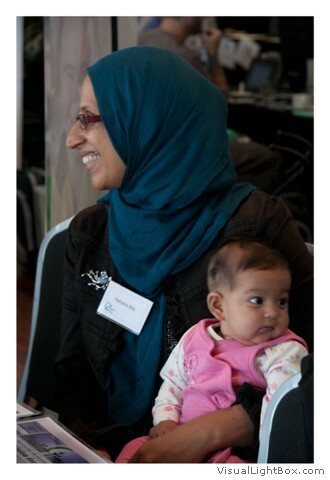 The Muslims & Services Expo & Forum (MSEF'2011) was held on Saturday 9 April 2011 at the Riverside Receptions in New Farm. 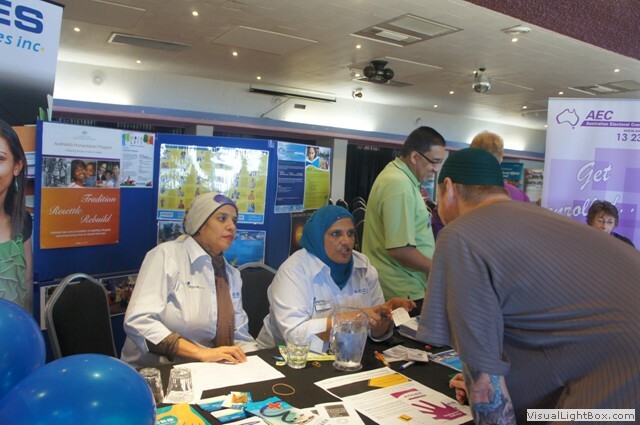 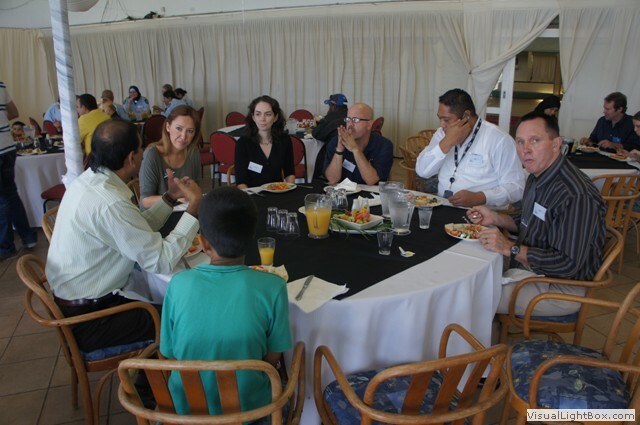 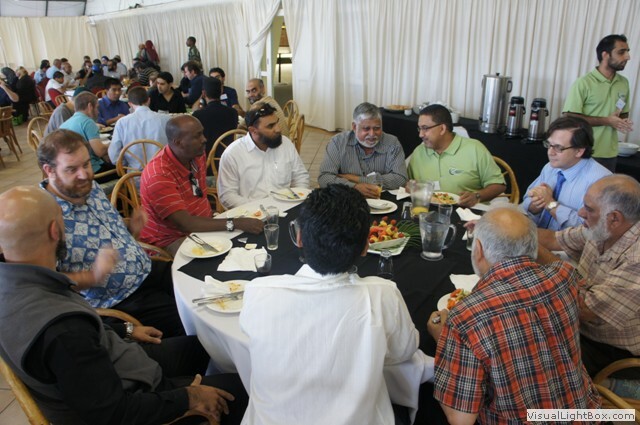 A number of governmental, non-governmental and Muslim service organizations was present on the day. 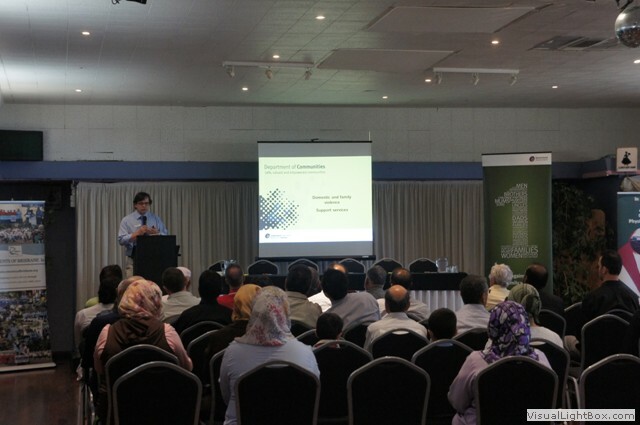 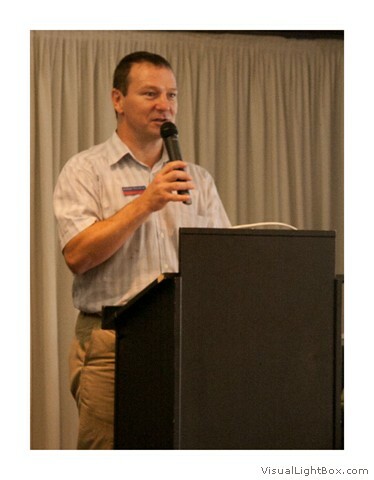 Mr. Graham Perrett MP officially opened the mini-Expo and several speakers representing their agencies and organizations gave the audience a synopsis of the services they provided to the community. 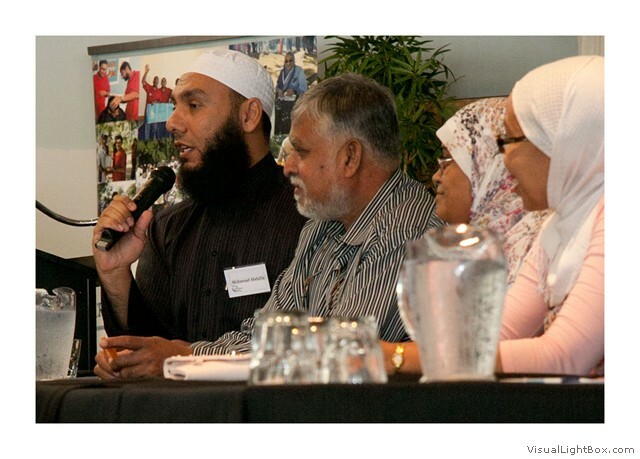 A lively panel discussion with panelists comprising Ms Muna Ibrahim (Islamic Women’s Association of Queensland), Ms Safia Casoojee (ACCES Services), Mr Mohammed Yusuf (Islamic Council of Queensland), Ms Faiza El-Higzi (Romero Centre), and Mr Saleem Cajee (Department of Human Services) was facilitated by Dr Mohamad Abdalla (Griffith Islamic Research Unit). 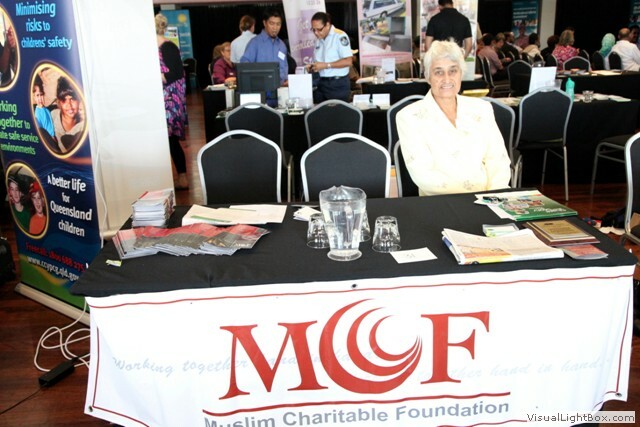 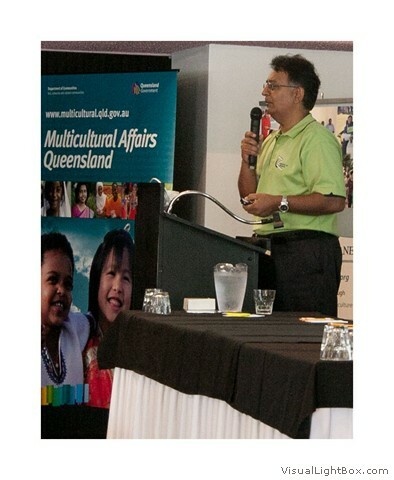 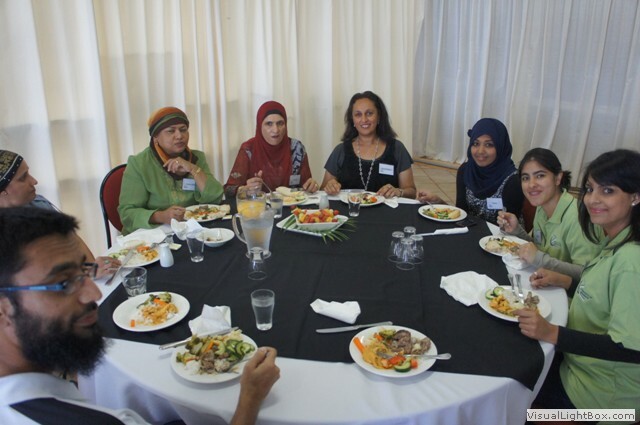 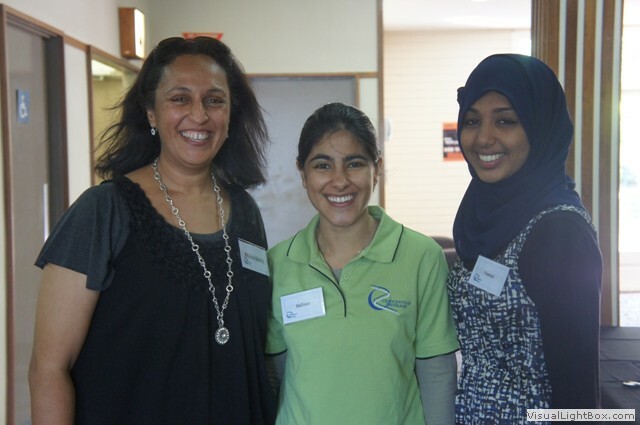 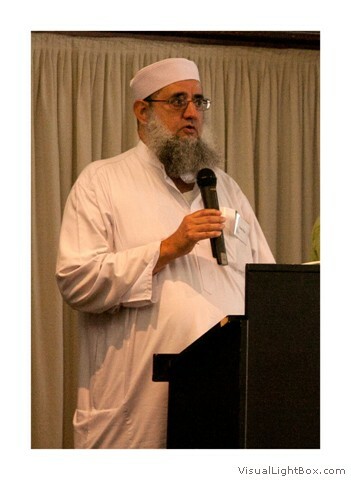 MSEF was the brainchild and an initiative of Crescents of Brisbane and, according to its president, Dr Mustafa Ally, the event was aimed at "creating greater awareness of the kinds of support that are available to the Muslim community from a diverse range of sources while at the same time identifying some of the challenges the Muslim community faces in accessing this support." 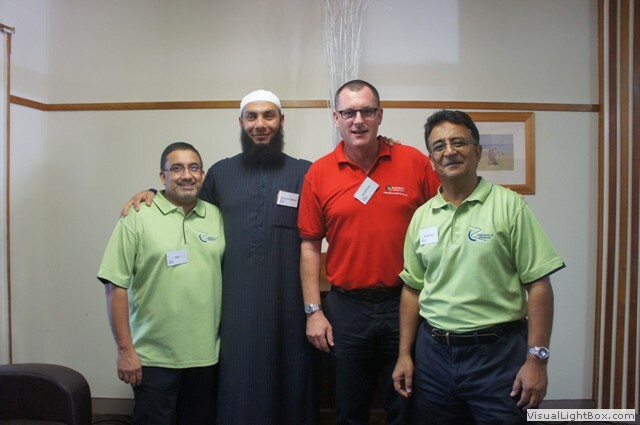 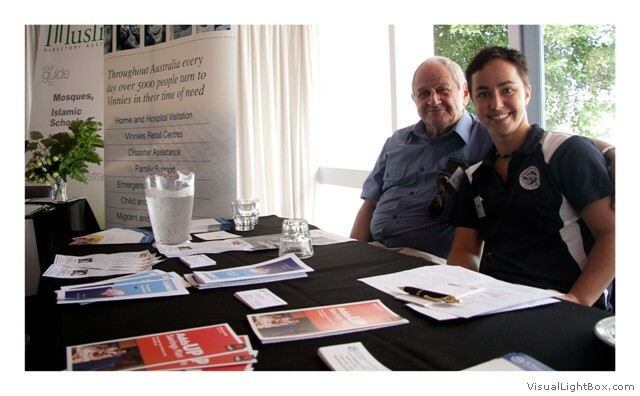 "It was also an opportunity for creating new networking opportunities in a friendly and relaxed atmosphere," he told CCN. 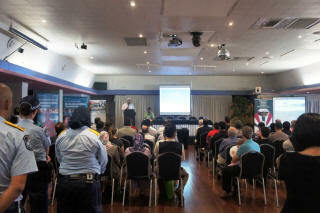 The lucky draw prize of an iPad2 went to Mr Orhan Camkara, a teacher at the Islamic College of Brisbane. 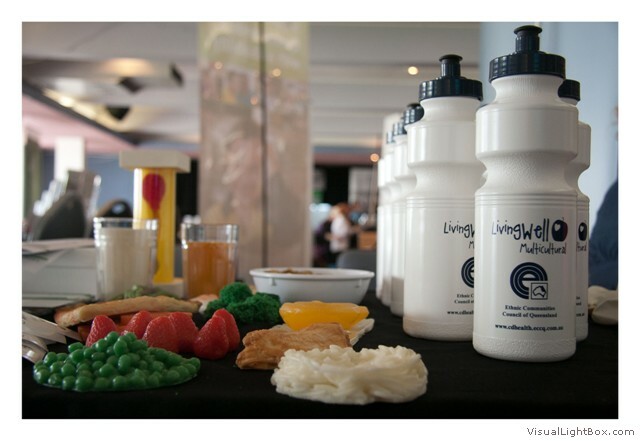 Sadly we missed the main part of the Expo ..... the Lunch. 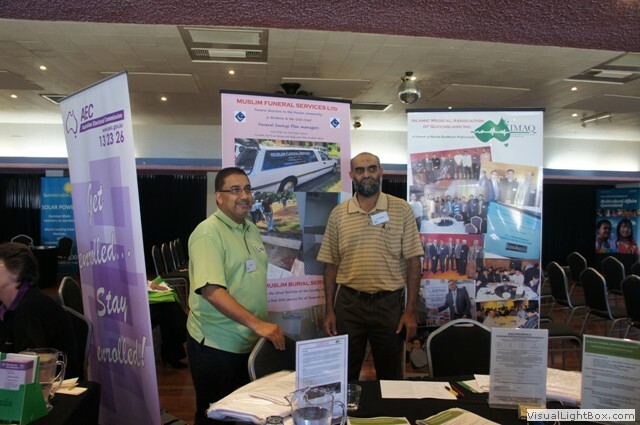 On a more serious note, we wish to say, well done to the organisers for a very well organised, well presented and informative expo. 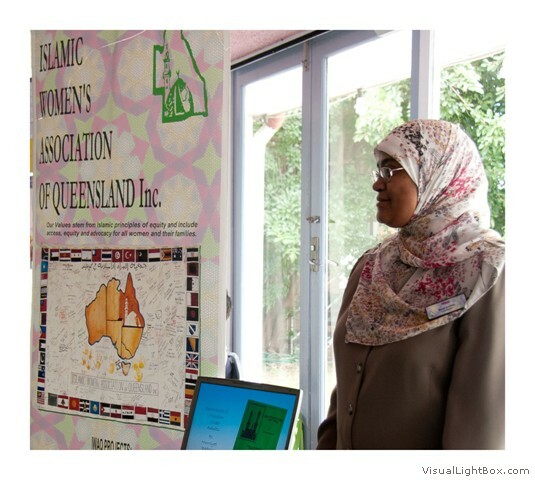 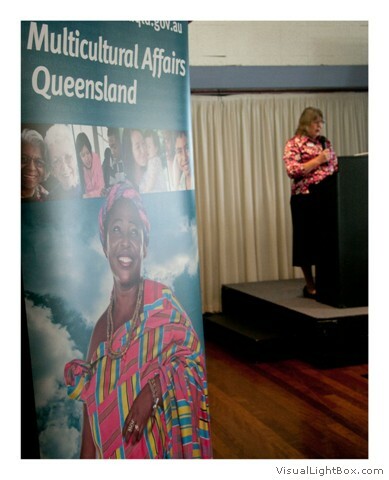 To Fawzia Batty (MSEF Projector Coordinator and member of the Crescents of Brisbane organizing Team), 11 out of 10. 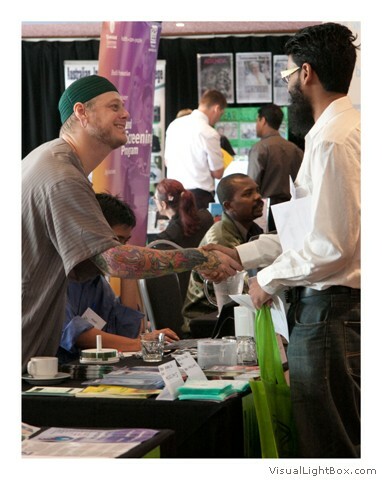 We found the expo a positive adjunct to our business. 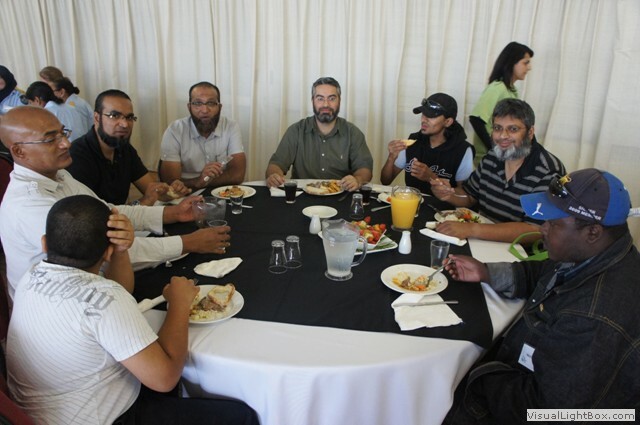 We make dua that Allah rewards you all abundantly for your efforts. 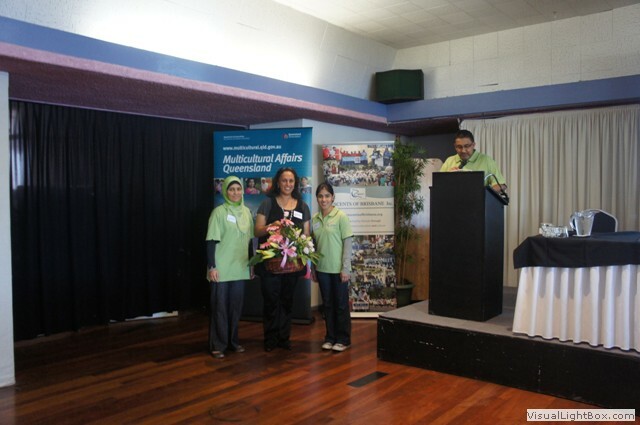 Thank you for a great event! 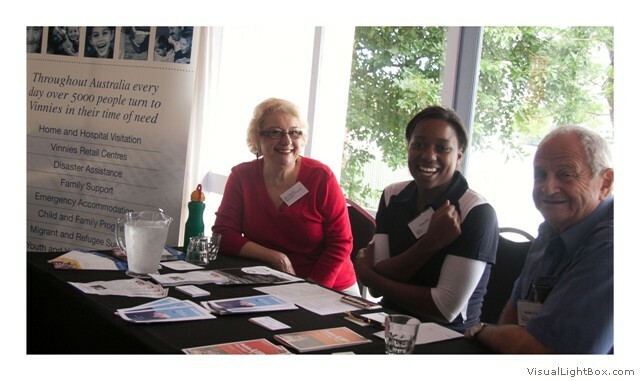 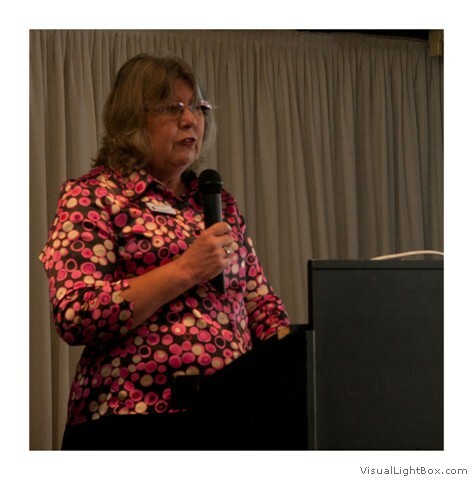 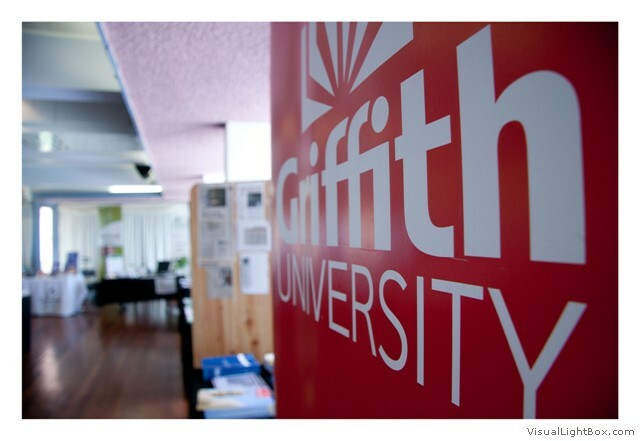 It was a fantastic opportunity for everyone to network and learn what services are available. 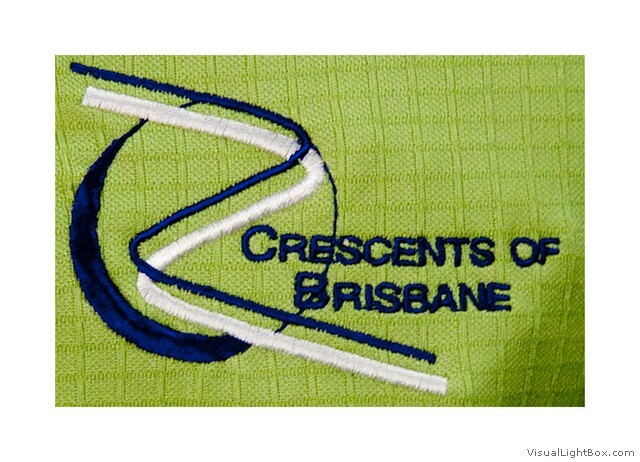 I thought it was very professionally done. 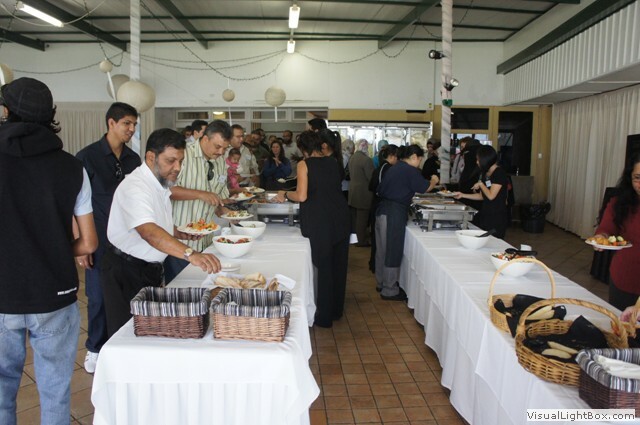 Congrats on the event. 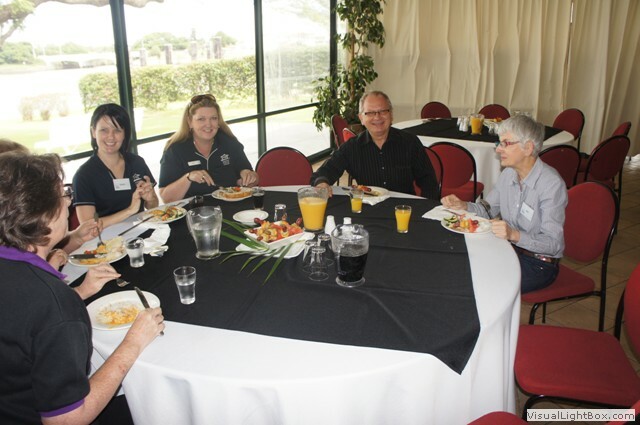 Really enjoyed it. 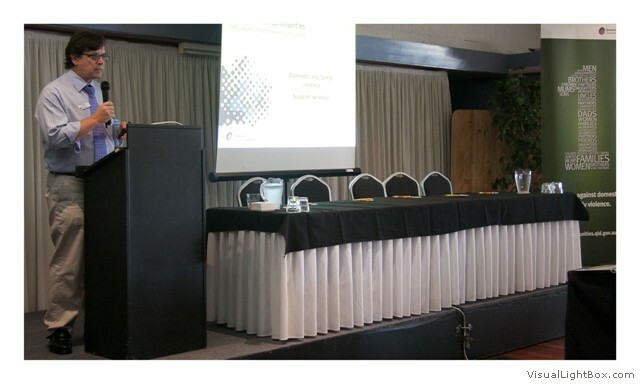 ...thank you for arranging a wonderful event and for allowing us to share our services. 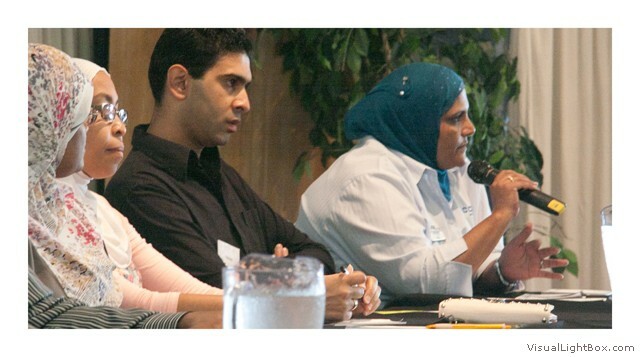 Please convey my warmest appreciation to the rest of your team. 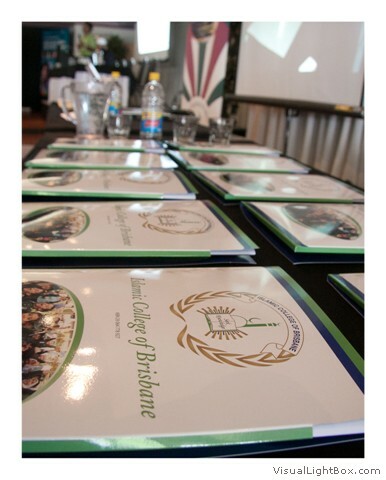 Insha Allah we can join you again in your future events. 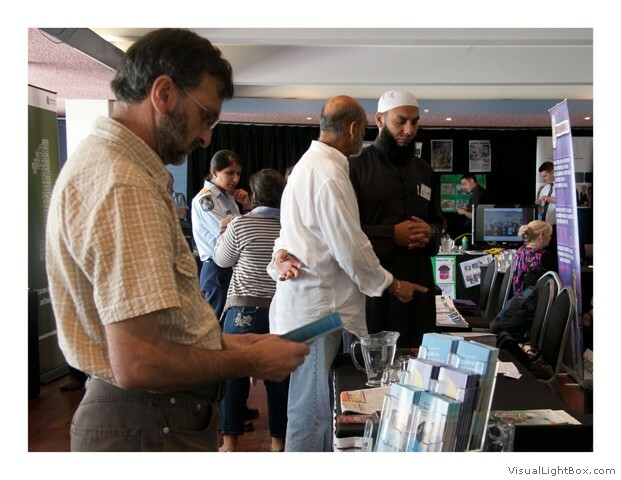 Just a quick email to thank you for allowing us to have an information stall at the Muslim Festival on Saturday 9 April. 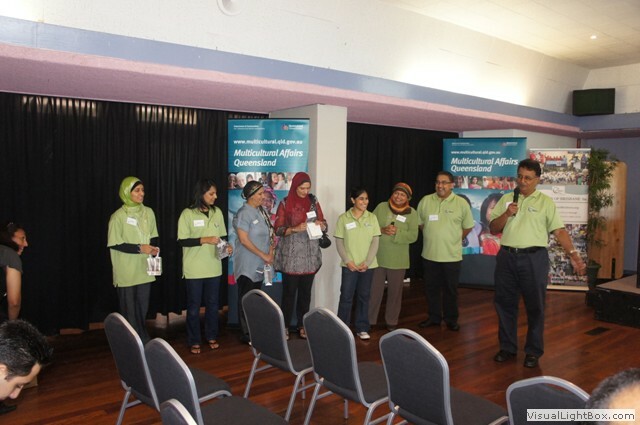 You did a great job at organising the event. 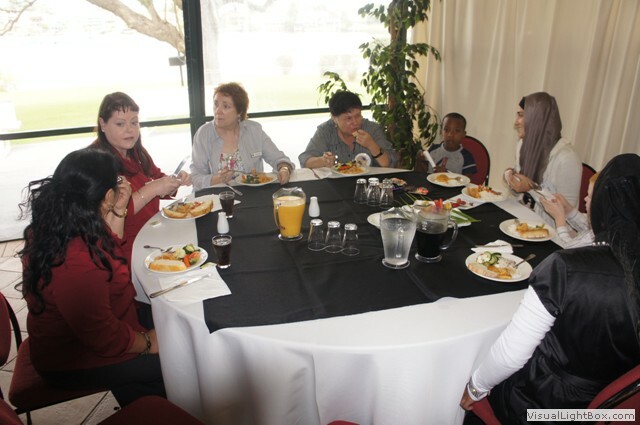 It went very well and lunch was delicious! 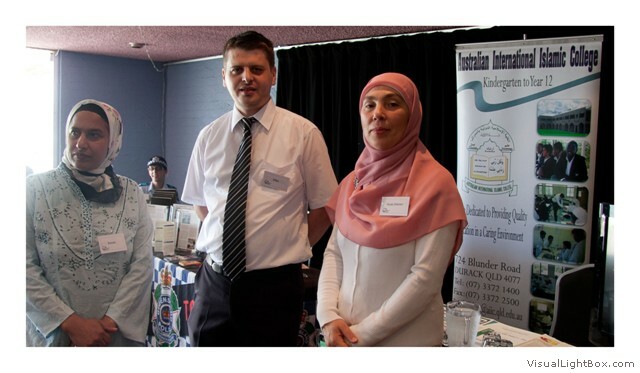 We made a number of contacts which we will be following up with in the next few weeks. 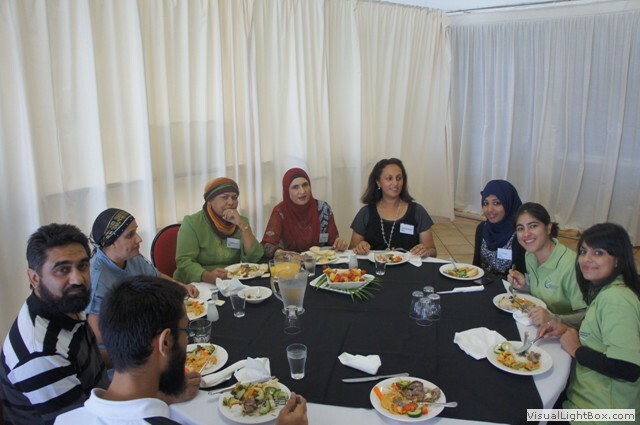 We would love to continue to be involved with the Muslim communities in Brisbane, so please keep us informed of any future meetings, groups and events etc. 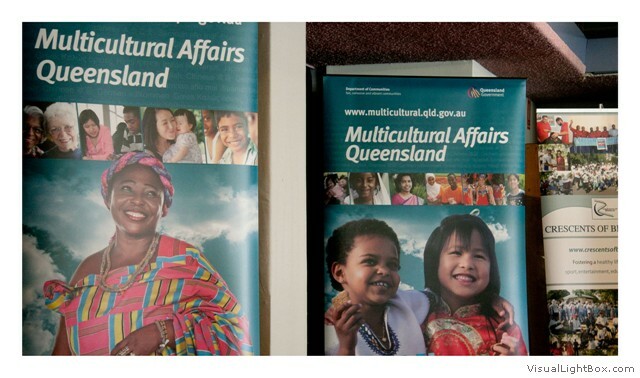 Perhaps we could organise a time to meet to discuss future collaborative opportunities. 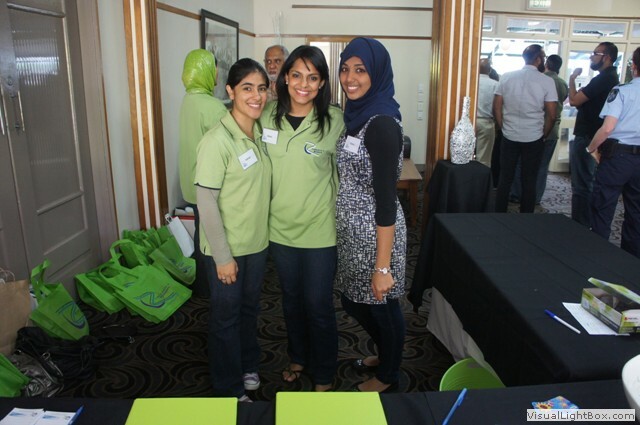 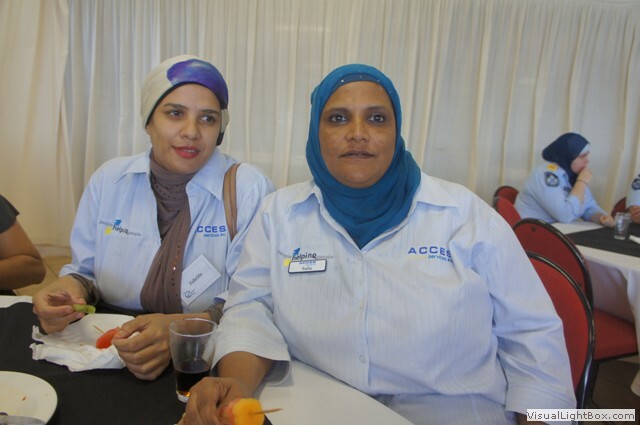 Thank you for a fantastic opportunity to network and meet other service providers working for the Muslim Community. 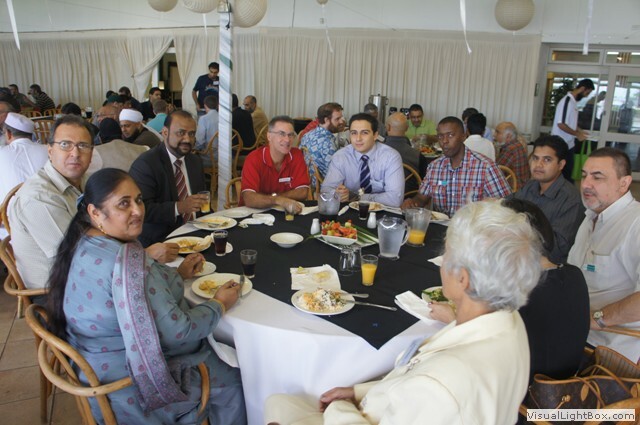 It was such a smooth organisation and fantastic networking between Muslims and Non Muslims. 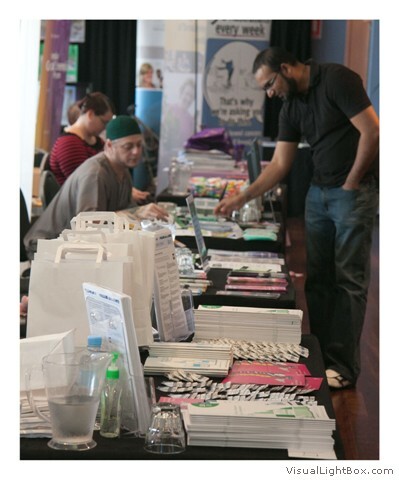 There was a wealth of information available under one roof. 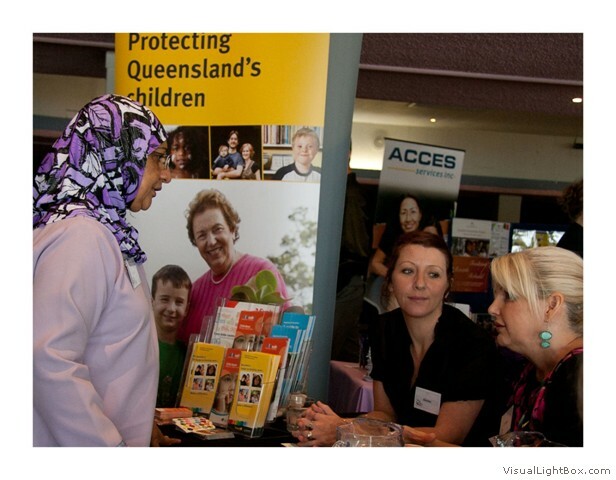 ....... a wonderful opportunity to network as well as showcase. 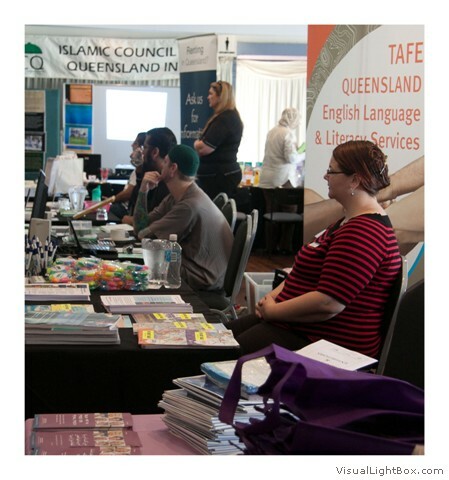 Congratulations to the Crescents Team for taking the initiative to stage the expo between Muslim organisations and government departments. 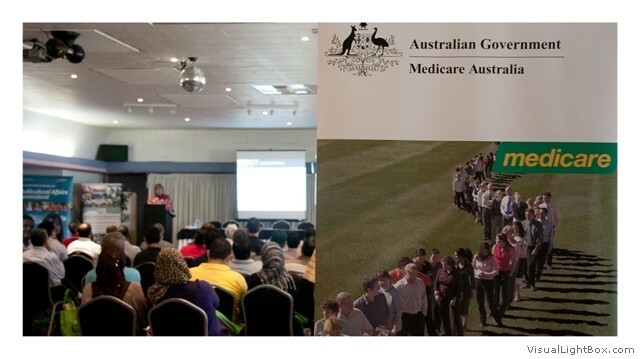 It was a great opportunity for Muslim organisations to find out what services government departments offer in services and support and it was also a great opportunity for the government departments to understand the role Muslim organisations play in society. 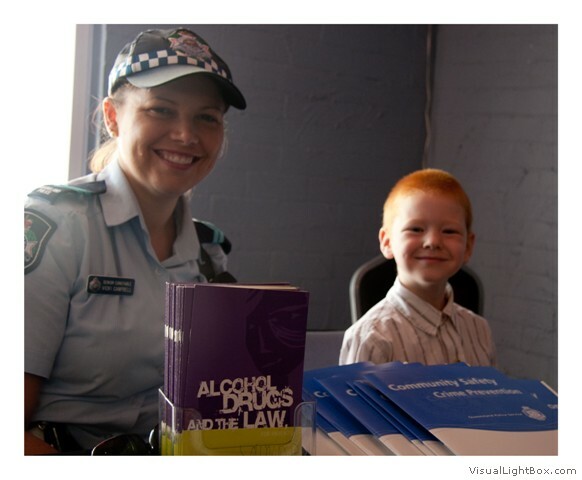 With this information from both sources, they can work together for the benefit of the community as a whole. 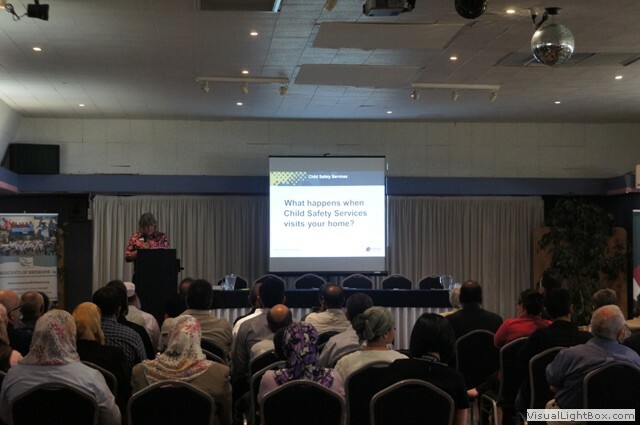 The information session with guest speakers was very informative and there was also time to take questions from the audience. 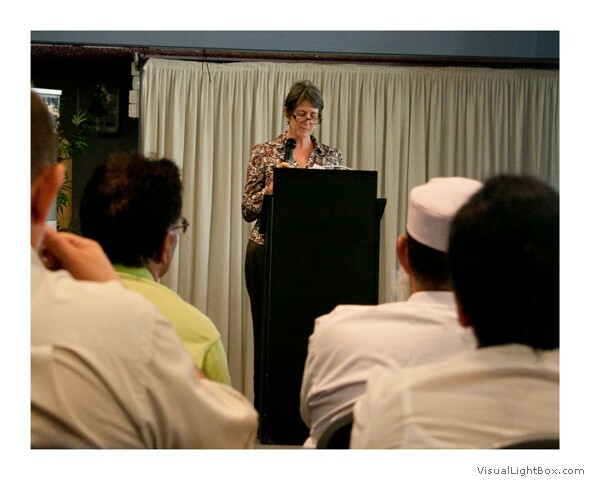 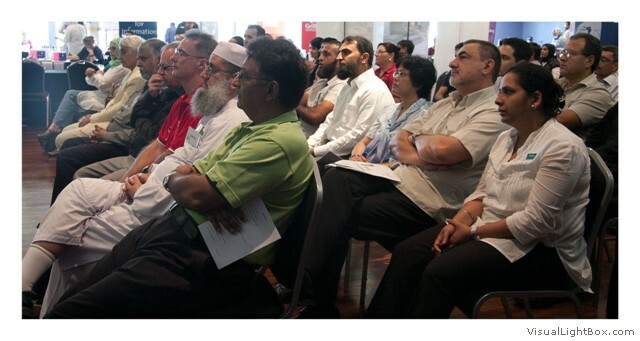 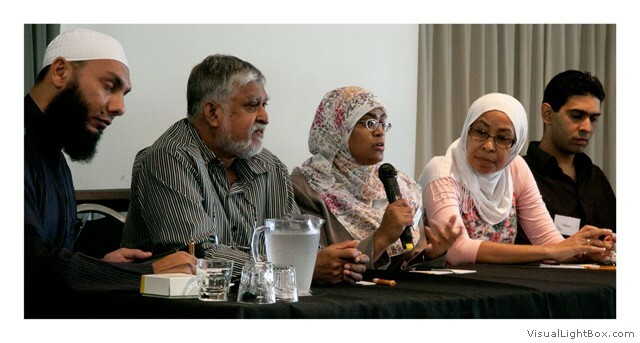 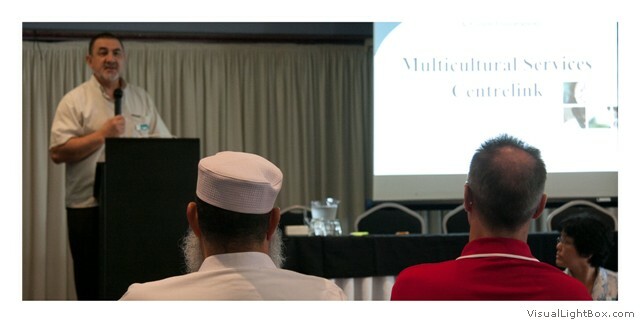 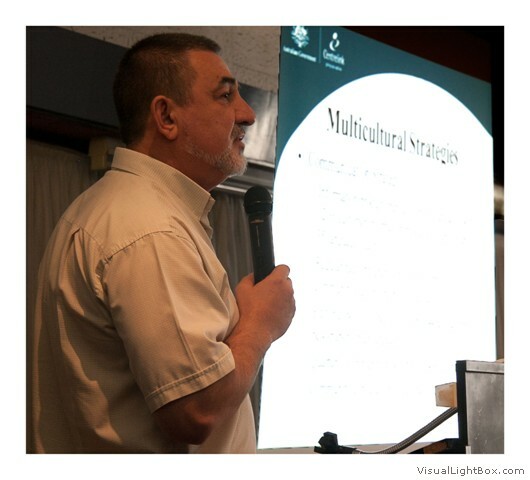 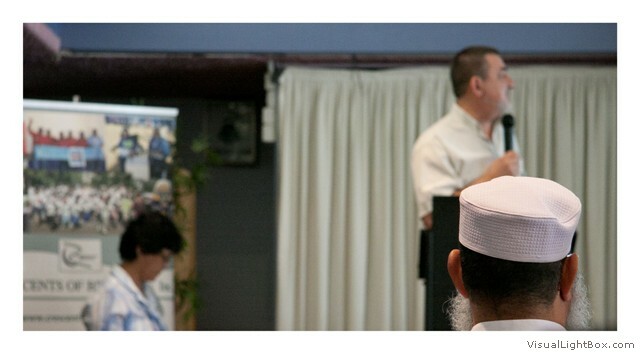 The topics touched on by the government departments were relevant to the Muslim community. 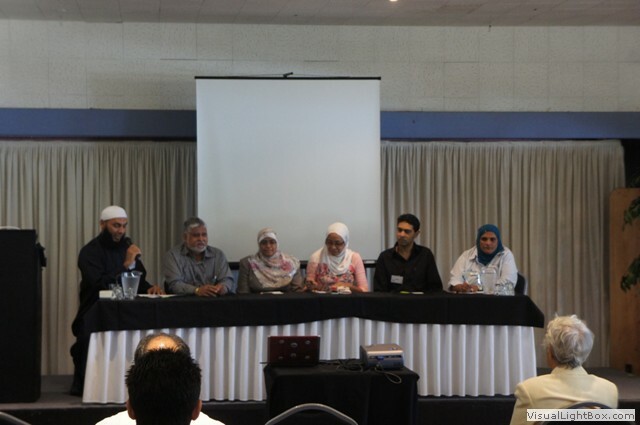 Also the Muslim speakers were able to alert the government representatives of newly formed organisations, e.g. 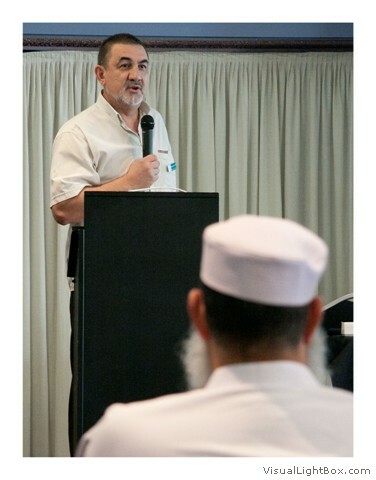 the new Muslim Burial Services, Muslim Medical Group. 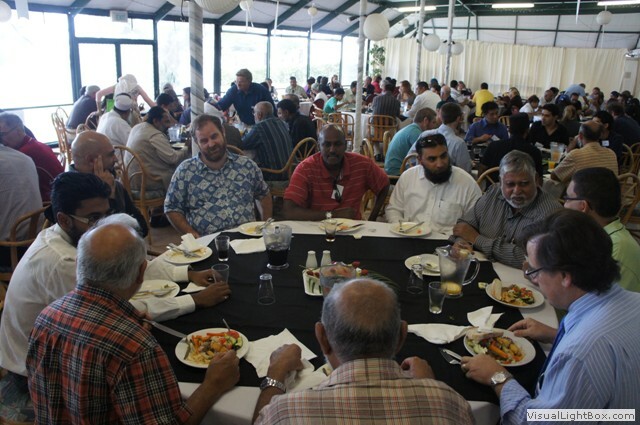 The venue was ideal, with the river in view of the stands, plenty of room to move around and the interaction of all involved was great. 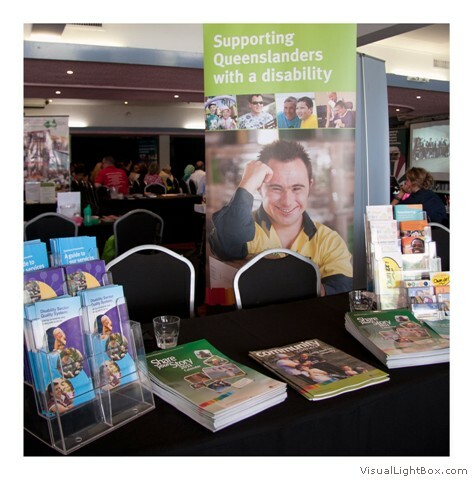 We may need a bigger area for stands once the success of the event is known to the wider community and more people become aware of the importance of such an expo.